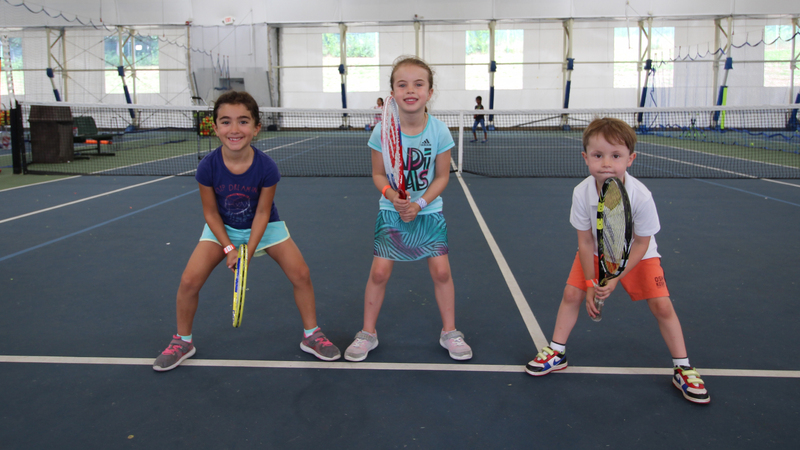 The game of tennis just became kid friendly! 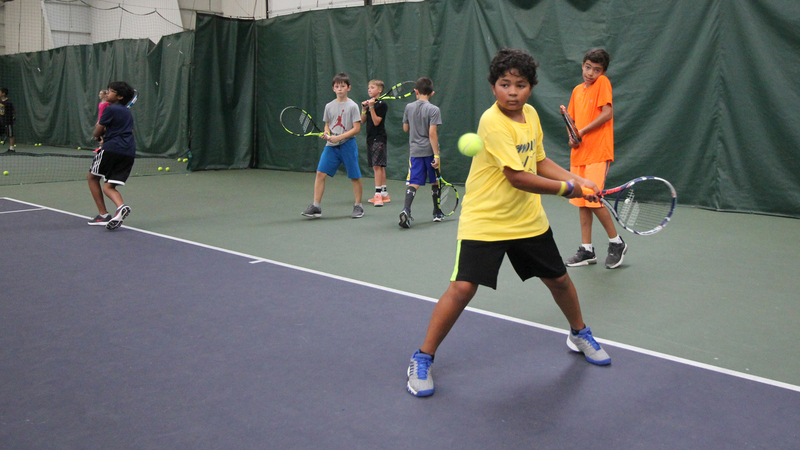 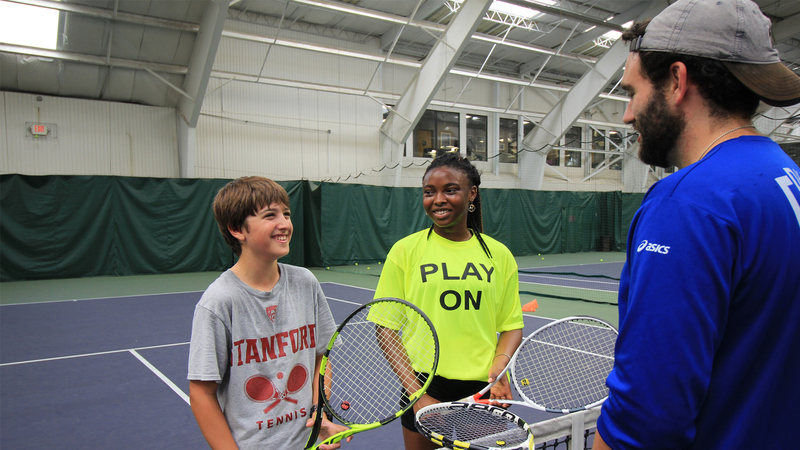 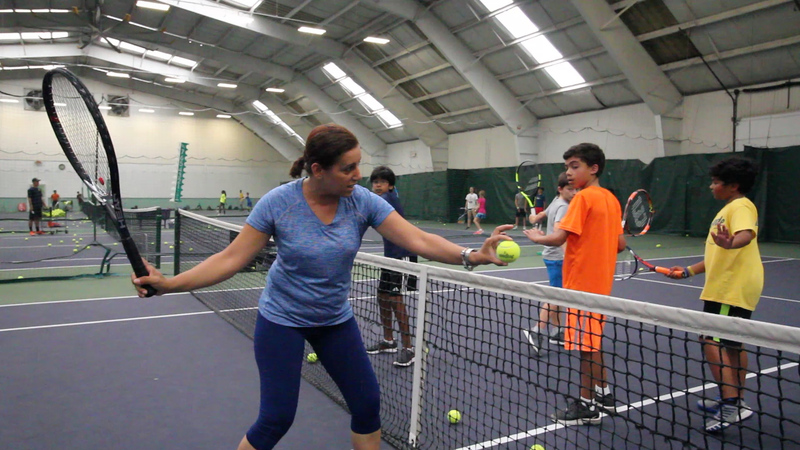 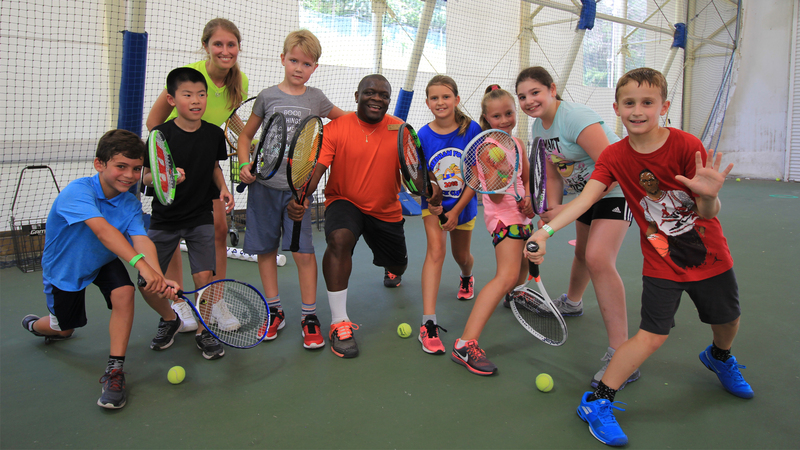 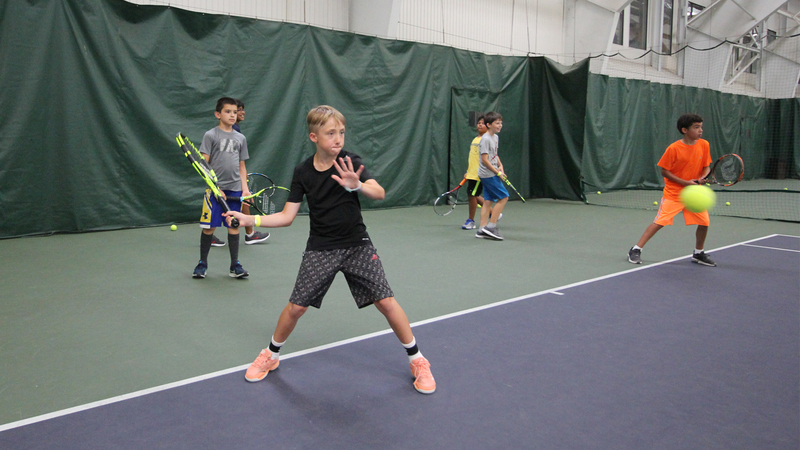 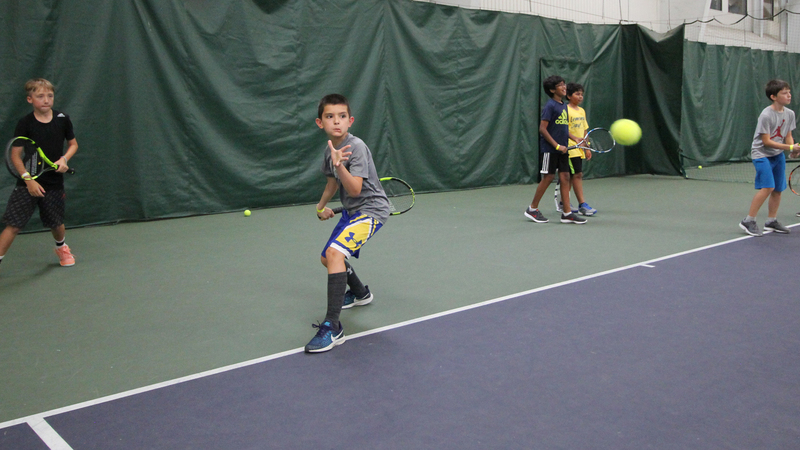 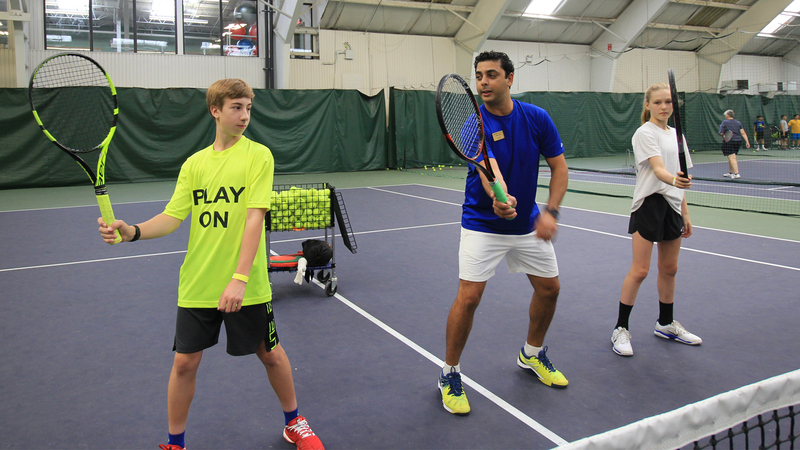 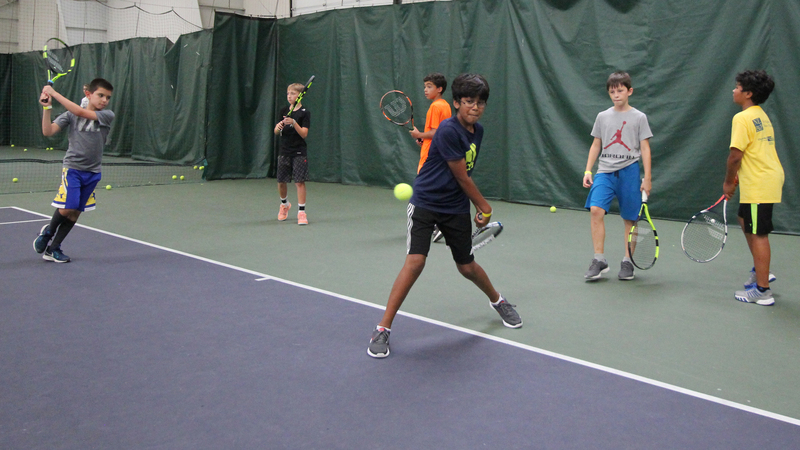 With a focus on age-appropriate, fun and active lessons, kids can learn the game of tennis faster and with more confidence than ever before! 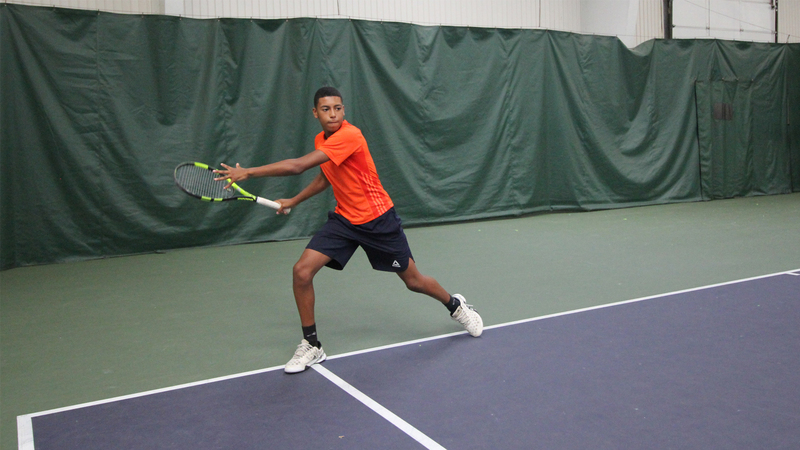 We are proud to announce that we are officially a USTA Tournament site! 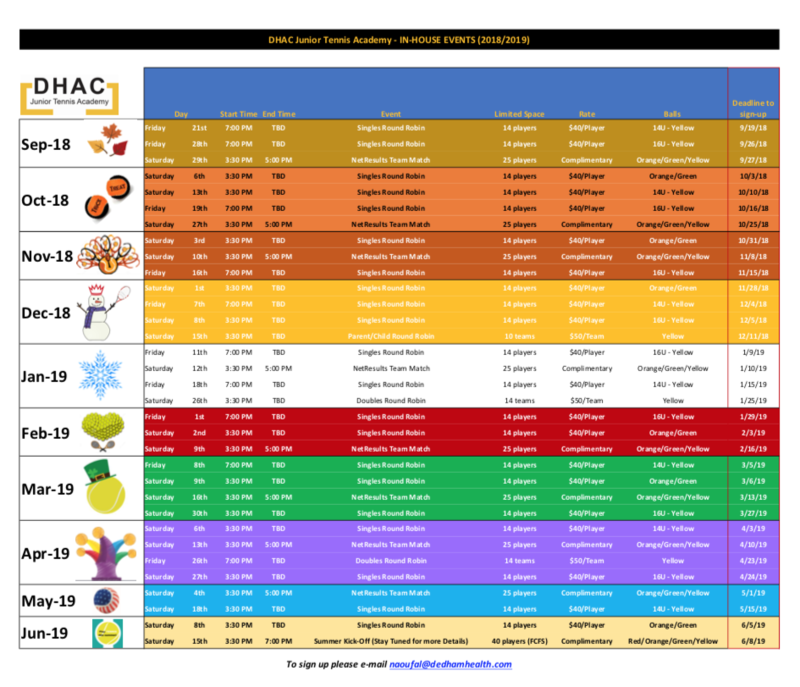 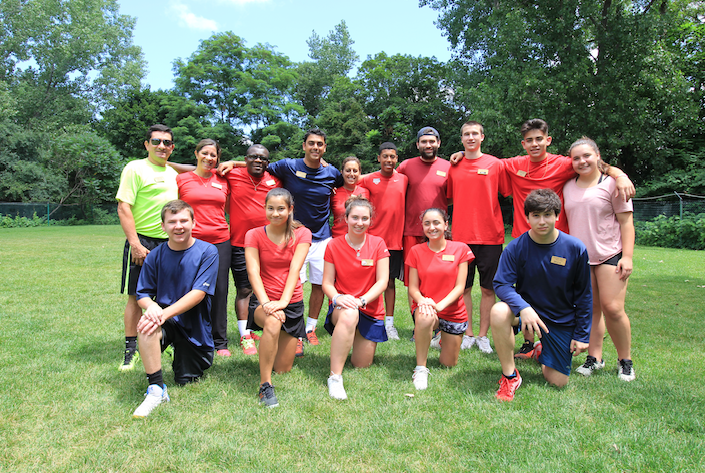 For more information about the program, please contact Naoufal at naoufal@dedhamhealth.com.